the PADI Scuba Education Online programs* are the smart way to go. (* ‘PADI eLearning®‘ for short). 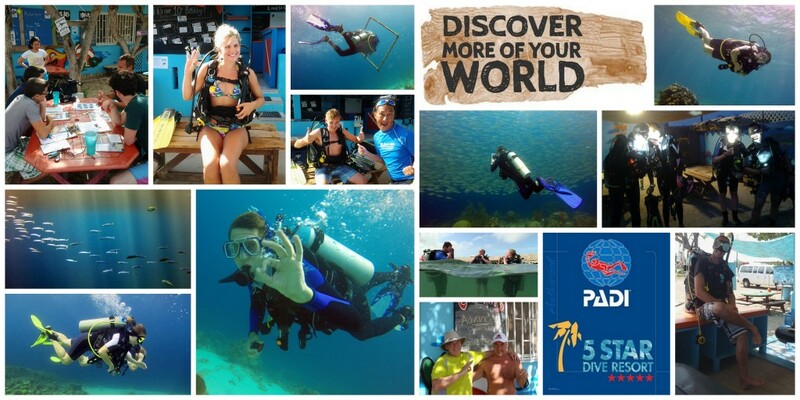 The PADI eLearning® system before you get to Curacao, at your own pace and convenience. PADI eLearning® is a dynamic instructional program, helping you to learn by watching, listening, reading and interacting. The fee, payable direct to PADI when you sign up, gives you access to the Program and an online version of the course manual for 12 months. If you have any questions during your eLearning® course, it's easy to contact us so we can help out. You'll need an internet connection for some of the eLearning courses, but some also have downloadable apps, with more coming soon. And if you'd like a more permanent reference, pick up a hard-copy of your course manual once you're here at The Dive Bus. What's so great about PADI eLearning®? you're certified sooner, giving you more time to dive, dive, DIVE and explore one of the top dive locations in the Caribbean. eLearning is a set of interactive presentations (videos, audio, photos) broken into manageable learning sections, with a short quiz after to help gauge your progress, and review and correct anything you might happen to miss. Move through the program at your own pace and convenience, and post questions to us whenever you get stuck or have questions. The eLearning fees vary by course and are payable direct to PADI when you sign up. Click here to visit the PADI website, select your country and the type of eLearning course you're looking for, to find the price. What courses are available via PADI eLearning? 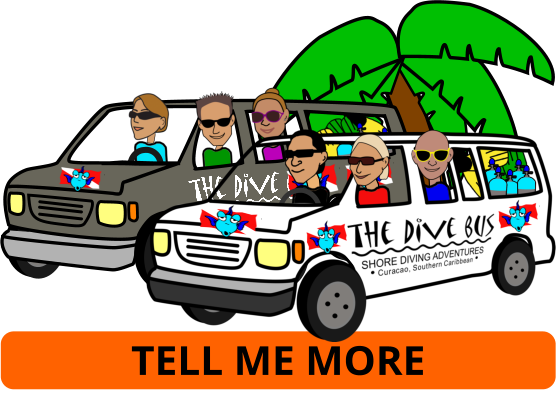 PADI is making increasingly more dive courses available via eLearning – click here to view them and get started today and scroll down for more info about what you'll be doing on your course with us at The Dive Bus. Check out the eLearning FAQs on the PADI website here.